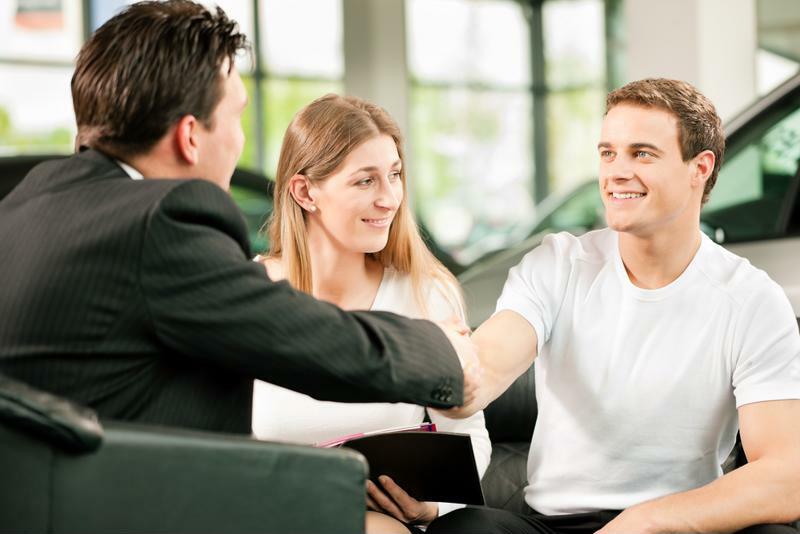 Creating a great customer experience on your dealership’s sales floor has become an absolutely essential facet of auto retail today. Customers of today are a different group from those encountered in past decades, with demands and expectations that reflect their surroundings. People today who are just buying their first cars have lived in a connected world for most of their lives, with unparalleled access to information and independence within the shopping process. Not only are dealerships selling to a new generation of shoppers, they’re actively participating in an evolving marketplace. According to Dealer Marketing contributor Mark Nicholson of Absolute Results, people are disenchanted with traditional car-buying interactions and leaning heavily toward online shopping. Winning customers over with a pleasant, easy and rewarding in-person experience could be your main chance to secure their loyalty in the face of increasing competition. Old assumptions about what customers will and won’t know when they enter a dealership needs to be set aside. According to Nicholson, today’s shoppers tend to perform plenty of research on preferred makes and models before they enter the showroom. Internet-savvy shoppers have no trouble doing this legwork on their own. Your sales professionals need to be equipped with high-level information to answer any remaining customer queries. Furthermore, they should have the means to look up anything they don’t know. A solid internet connection and good Wi-Fi coverage on the sales floor gives tablet-wielding salespeople the answers to any possible technical questions. On the other hand, lack of connectivity could leave customers disappointed – when it’s easier to look up info at home than in the dealership, something has gone wrong. Today’s car buyers include young, digital-native shoppers. Your salespeople shouldn’t just know everything about the vehicles they’re responsible for selling – they should also have plenty of data on customers. Repeat shoppers and people who interact with your dealership online create a trail of data that adds up to a unique customer profile. When accessed in a timely fashion, that collected information can add up to big insights and guide the in-person in a more rewarding direction. According to Deloitte, the connection between online and in-person contact is an essential part of the modern customer experience. Customers’ standards about the level of service they’re offered will only grow as brands across industries and verticals become better at catering to individuals who have dealt with them before. The addition of mobility to this converged data ecosystem is another potential complicating factor. Apps are another source of data, and one that you should potentially harness. Is your technology ready to handle the pressures of the modern customer’s expectations? This is an essential question, because salespeople are better able to accomplish their work when they’re supported by hardware, software and services that reflect industry standards. Your competitors will surely strengthen their own digital offerings in the years ahead, which means staying on par with customer expectations isn’t just about getting ahead of the game – it may be vital for survival. Request an IT assessment and see where your dealership stands today.